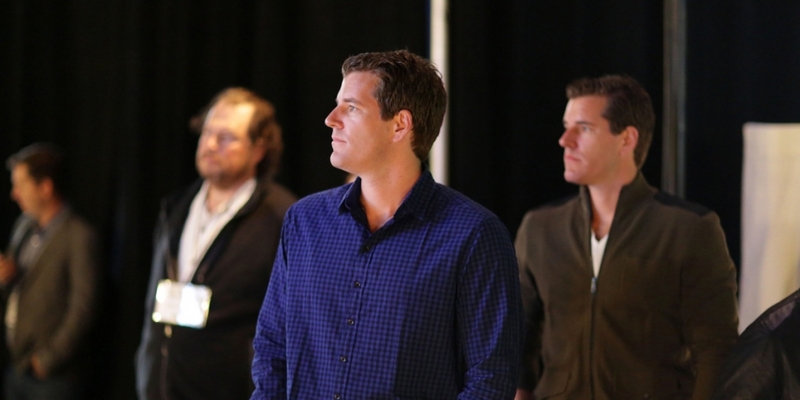 The decision caps a more than three-year quest by bitcoin investors Cameron and Tyler Winklevoss, who first sought to list the bitcoin-tied product in mid-2013. The SEC has been weighing a proposed rule change that would pave the way for the ETF to be listed on the Bats BZX Exchange. In that time, the SEC has solicited numerous public comments and punted its decision forward several times. As well, the ETF’s backers have expanded the scope of the offering from an initial $20m to $100m. The agency went on to specify that it believes a mix of regulatory opaqueness and fraud risk should preclude any kind of bitcoin ETF at this time. That said, the SEC left the door open to future exchange products tied to the digital currency.